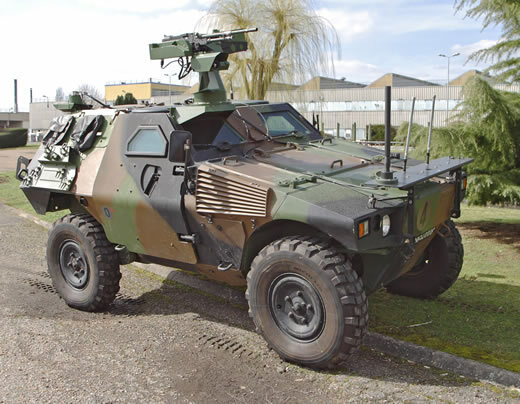 French VBL to Equip Russian Border Guards? Russia is in talks with French military manufacturer Panhard on the purchase of 500 VBL light armored vehicles for $260 million. The vehicles are to equip Russian Federal Security Service’s border guards units.